Carrick's Service Corp. offers each and every one of our clients with the same personal attention and quality service, no matter how big or small the job is. The company is family owned and operated, and will take you step by step through every aspect of the job to ensure your complete satisfaction. Carrick's Service Corp. is a customer service based contracting company, based in Aquebogue, NY. 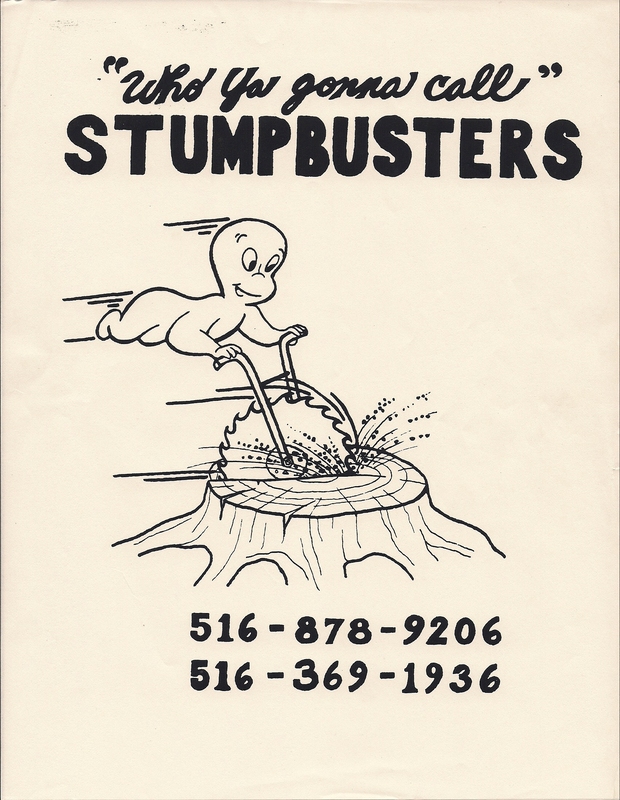 Founder Kevin H. Carrick has been in the tree business since 1986, originating as the DBA Stumpbusters. In 2003, following his retirement from the US Air Force after more than 24 years of active service, Kevin incorporated his family business and expanded into the landscape construction, property maintenance and green energy fields with the help of his 2 sons. Carrick's Service is a local, family owned and operated company. Josh Carrick manages the sales, Brian Carrick is the crew foreman and Karen Carrick handles the office administration. We insist on maintaining a personable company while utilizing the most state of the art technologies in safety and communication. As a customer of Carrick's Service, you will enjoy the deep resources and professionalism of a large company while receiving the personal attention of a small family business. We are available at any time to talk to all of his valued customers.